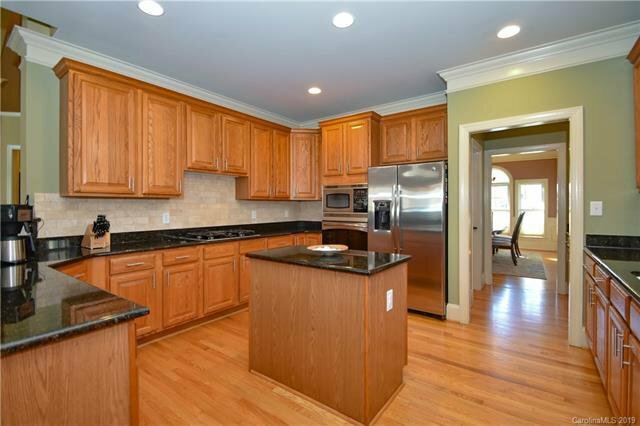 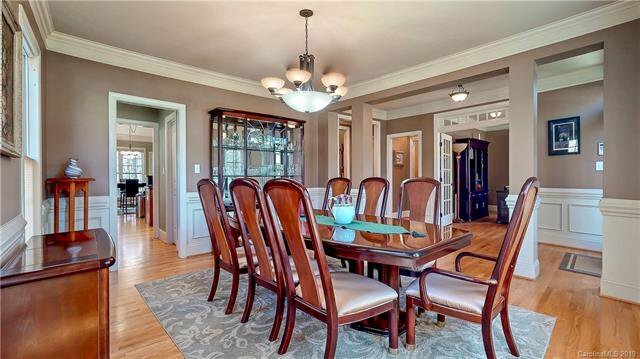 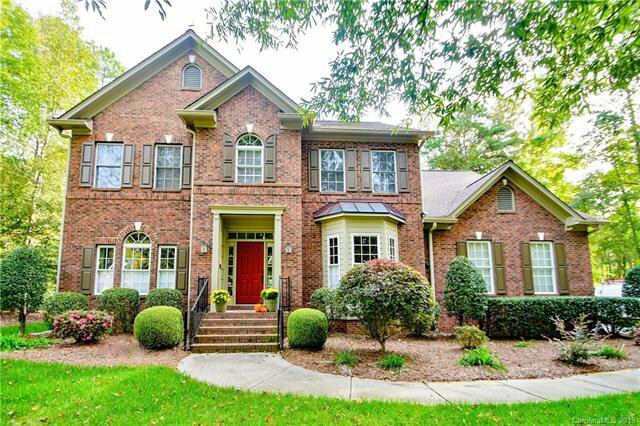 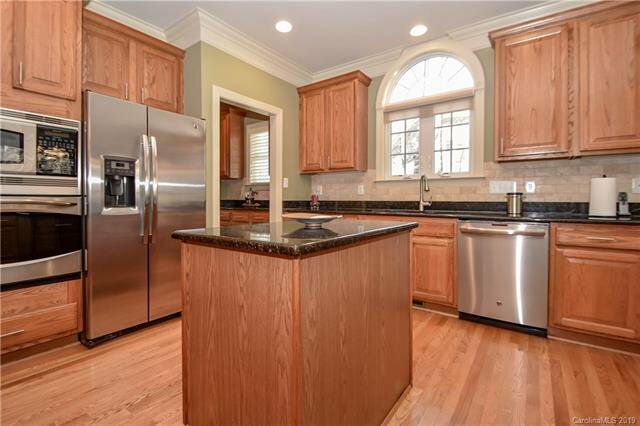 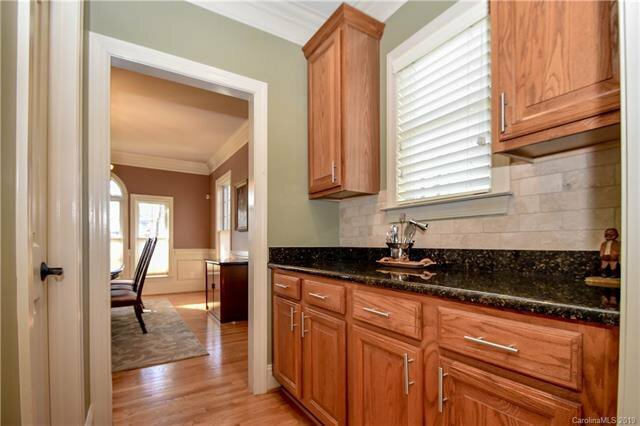 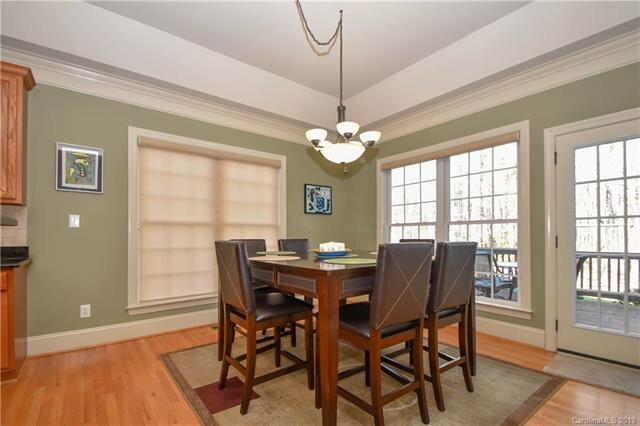 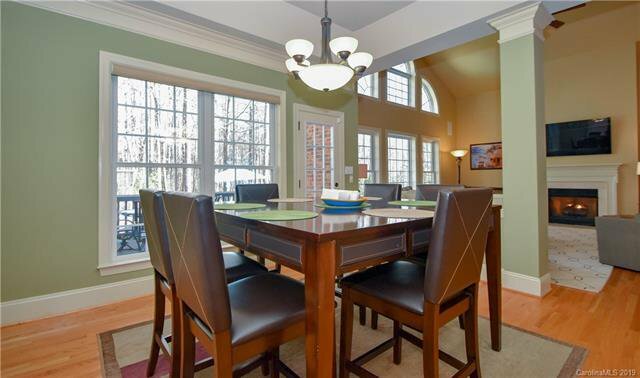 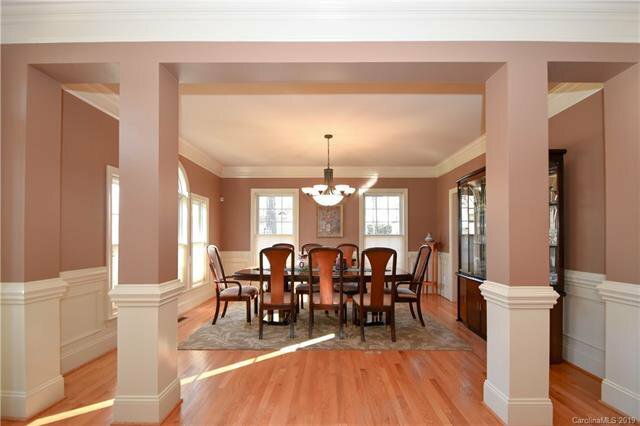 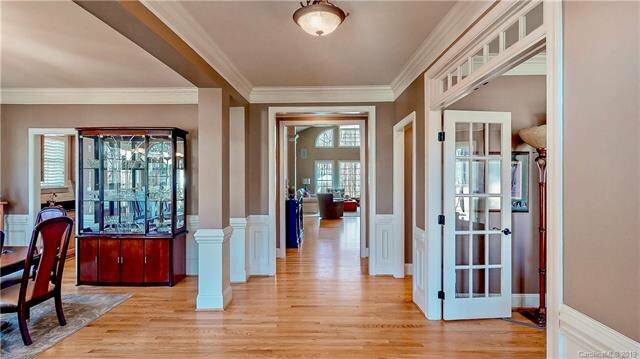 Gorgeous hardwoods & heavy crown molding greet you as you enter this pristine, all-brick home. 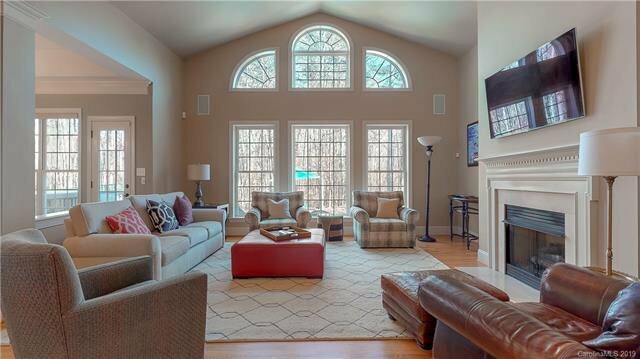 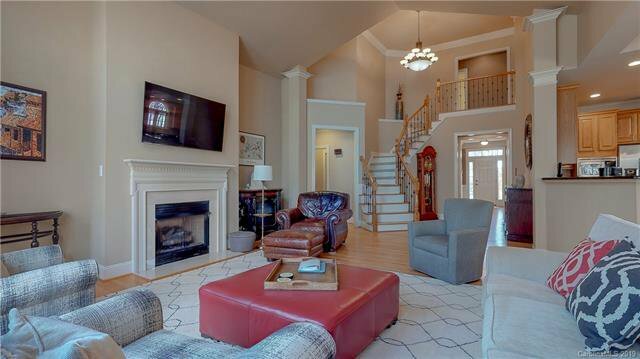 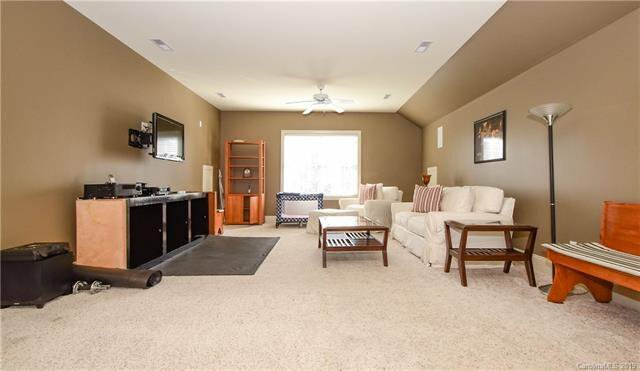 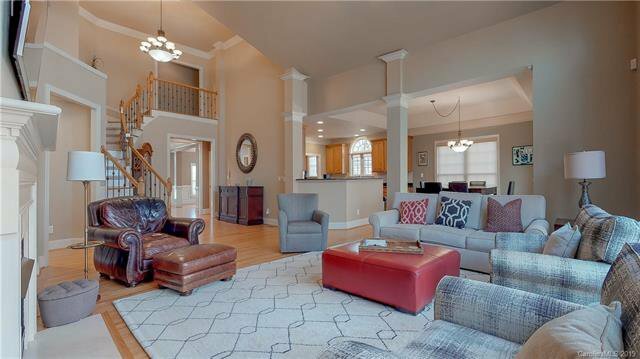 Open floorplan with large Great Room with vaulted ceilings & elegant curved staircase. 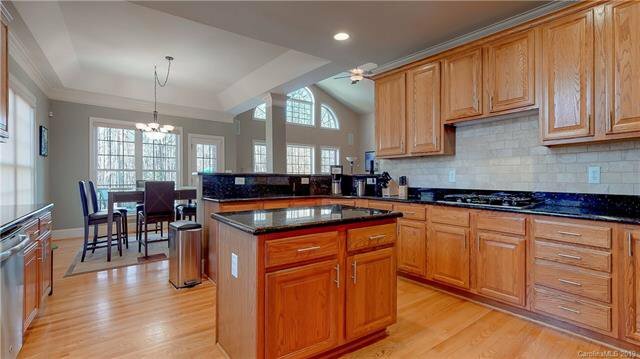 A beautiful, spacious kitchen complete with butler’s pantry, island & granite counters overlooks your Great Room. 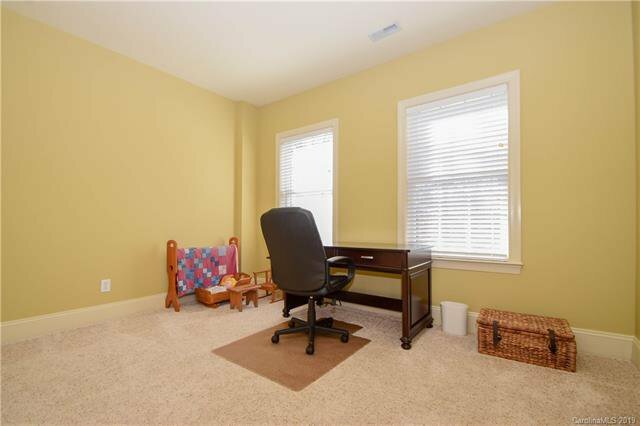 First floor feat. 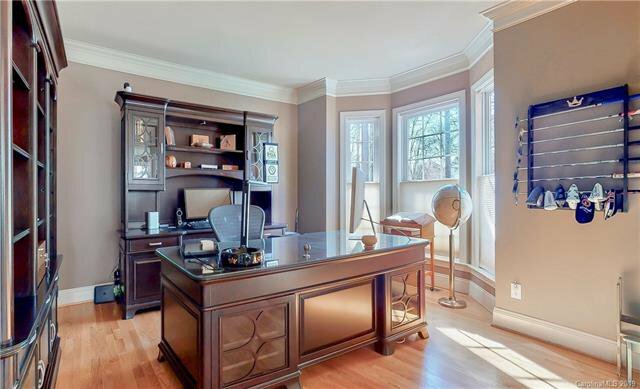 study, laundry & Master Suite. 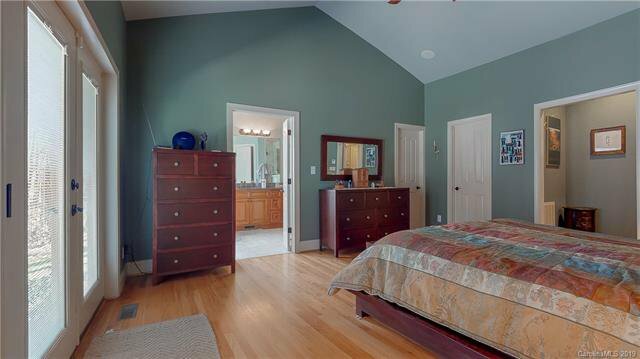 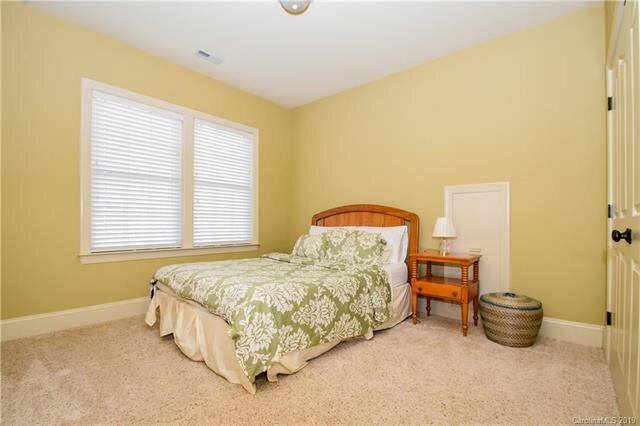 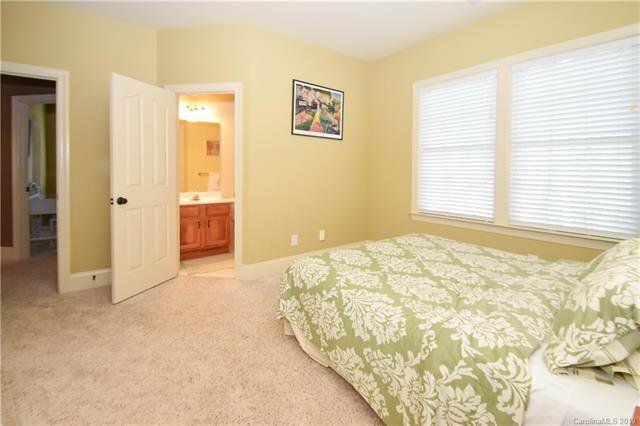 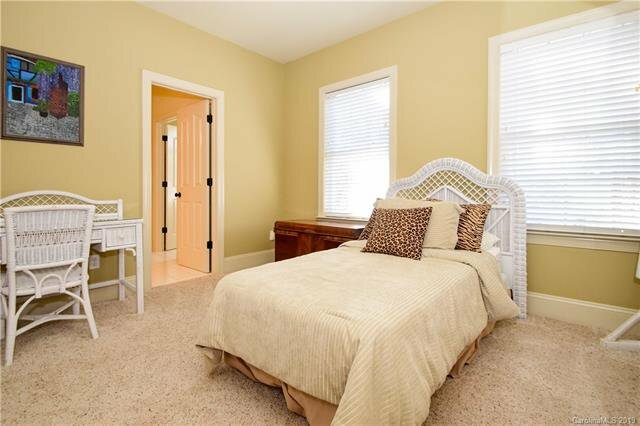 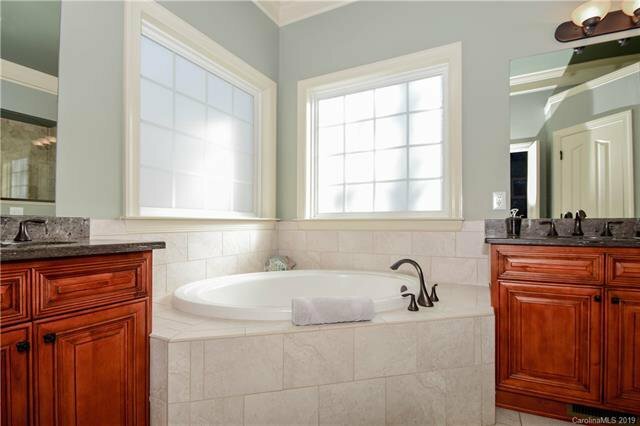 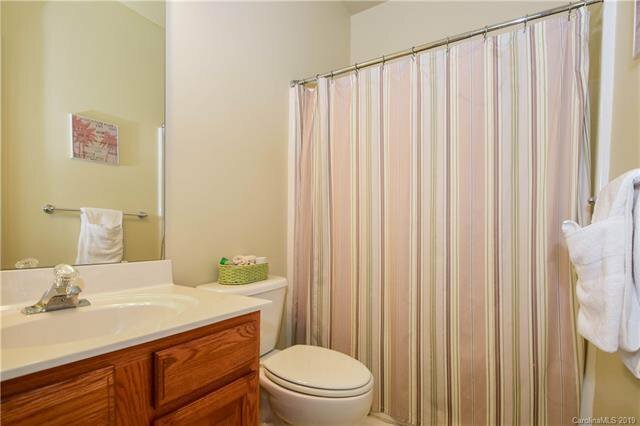 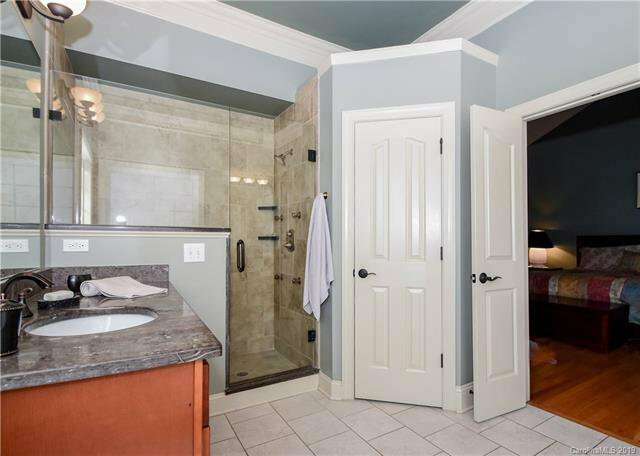 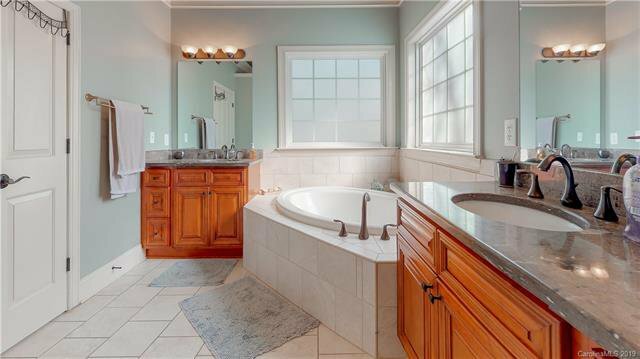 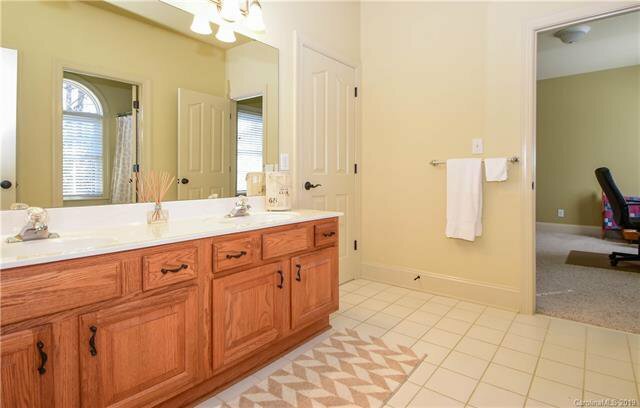 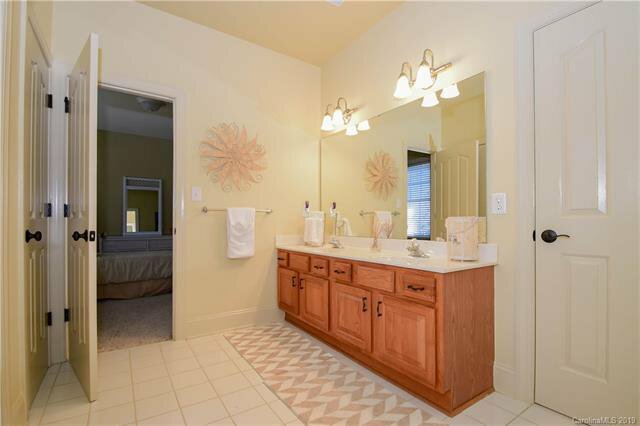 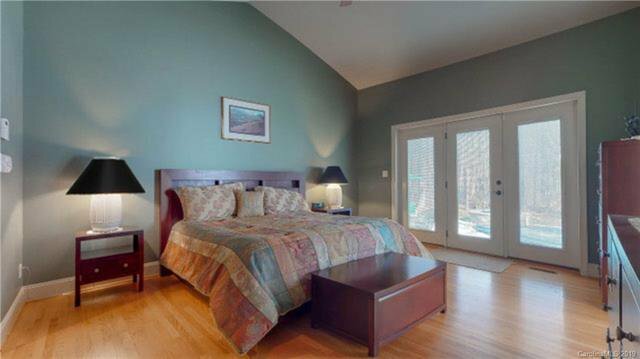 Large master with two custom closets, renovated bath with soaker tub, frameless shower with body jets & dual vanities. 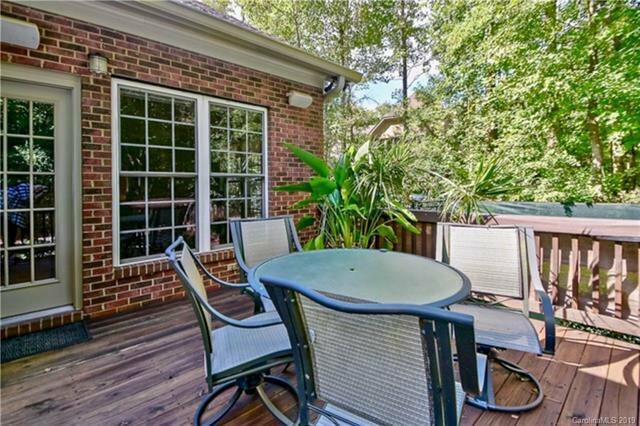 French doors from the Master guide you to your outdoor sanctuary. 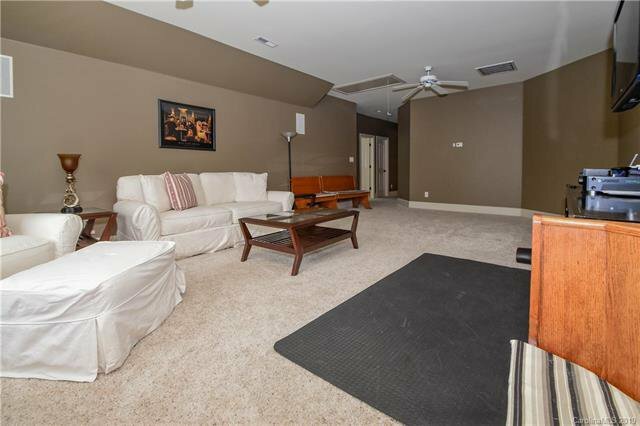 3 bedrooms & 2 full baths upstairs with spacious Bonus Room & surround-sound in Master, Great Room, Bonus & deck. 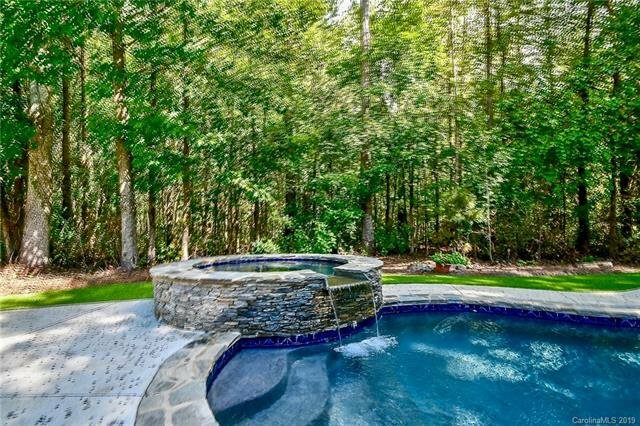 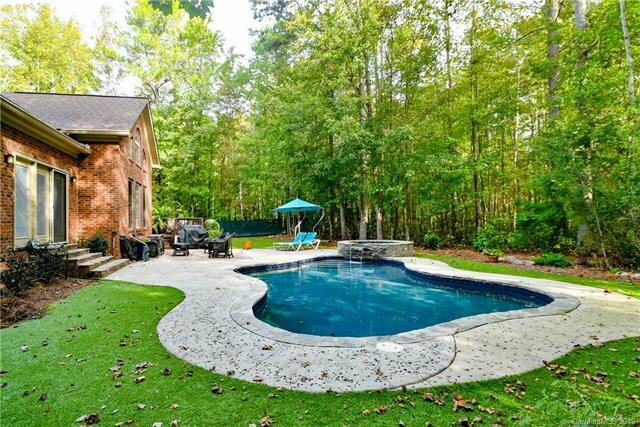 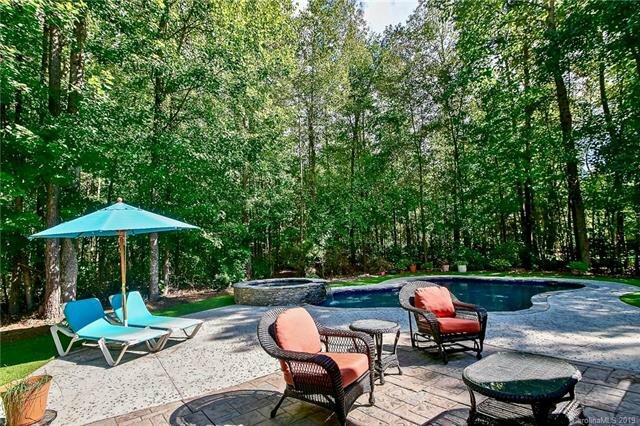 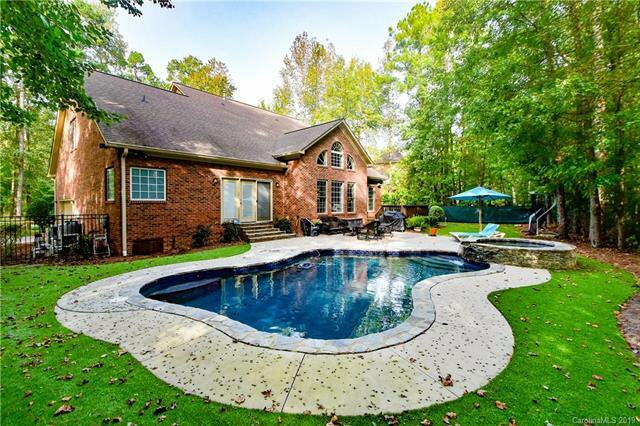 Enjoy a low-maintenance & efficient pool & hot tub with cascading waterfall that costs less than $800 annually to maintain, nestled in the privacy of your own backyard. 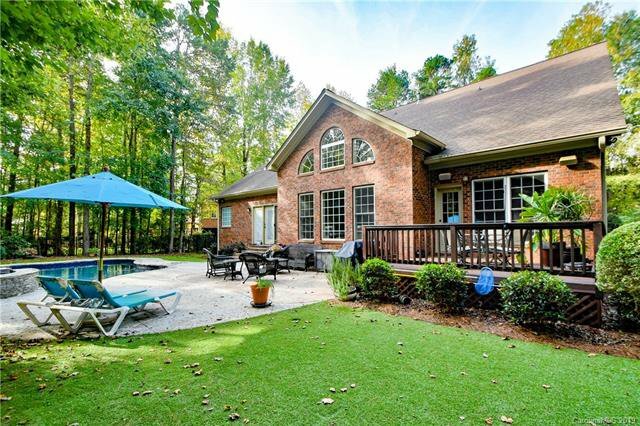 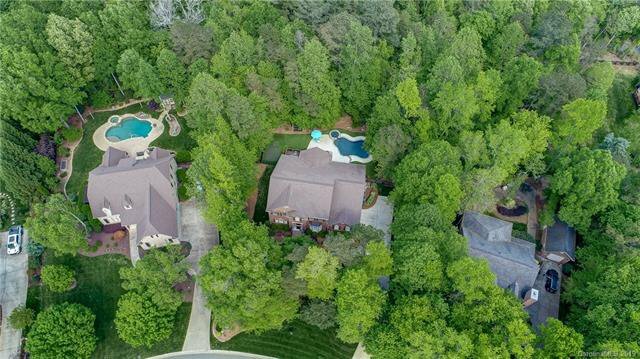 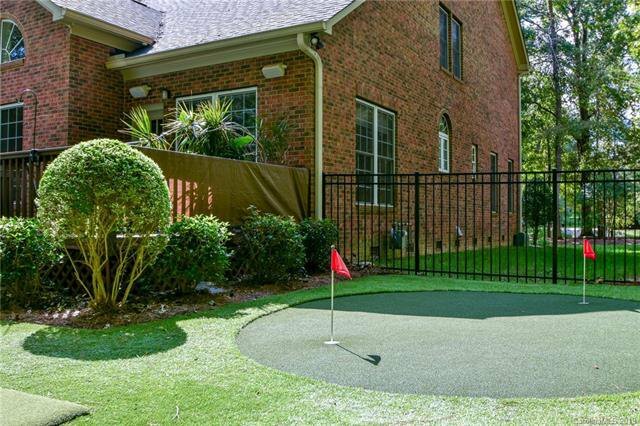 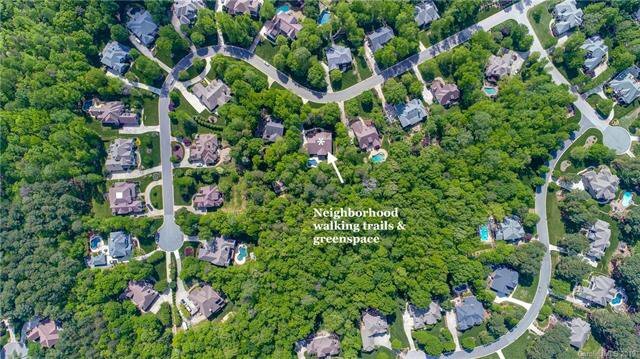 A putting green, outdoor living spaces & private wooded lot that backs up to the community’s greenspace and walking trails complete your outdoor oasis.